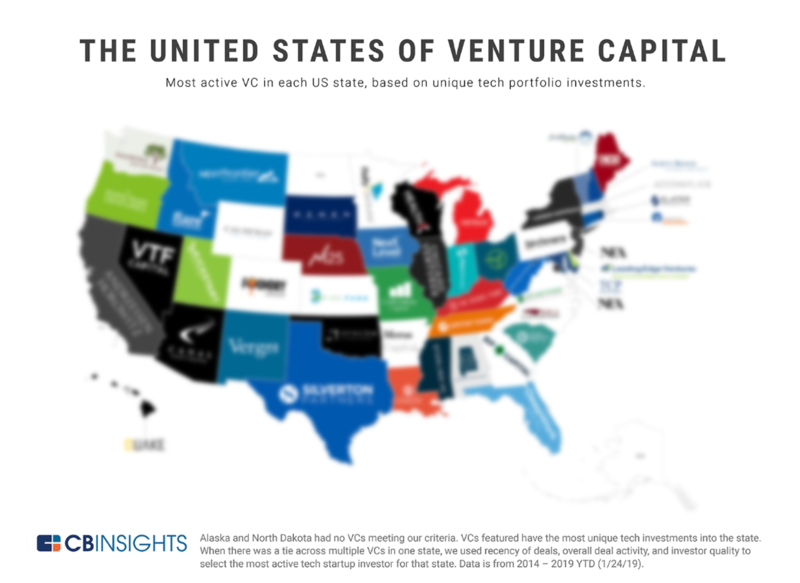 United States of VC. 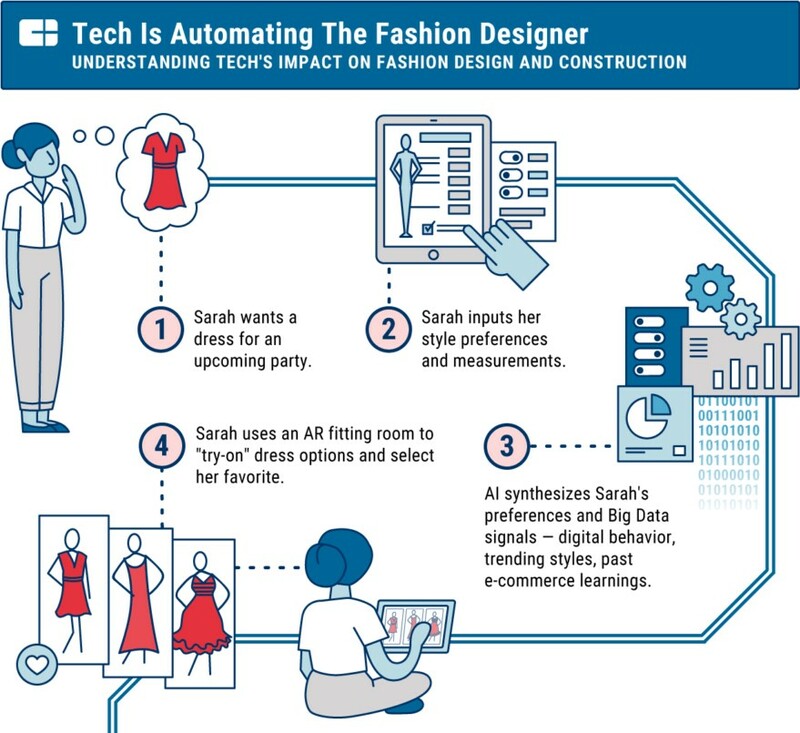 The future of fashion. Fintech trends. Our VC rankings with The New York Times are coming again. And Monday is the last day to submit your data. This year, we're doing global and Asia rankings so get your data in ASAP. If it's late, we don't guarantee it'll be considered in our algo. And now, here are this week's top briefs. 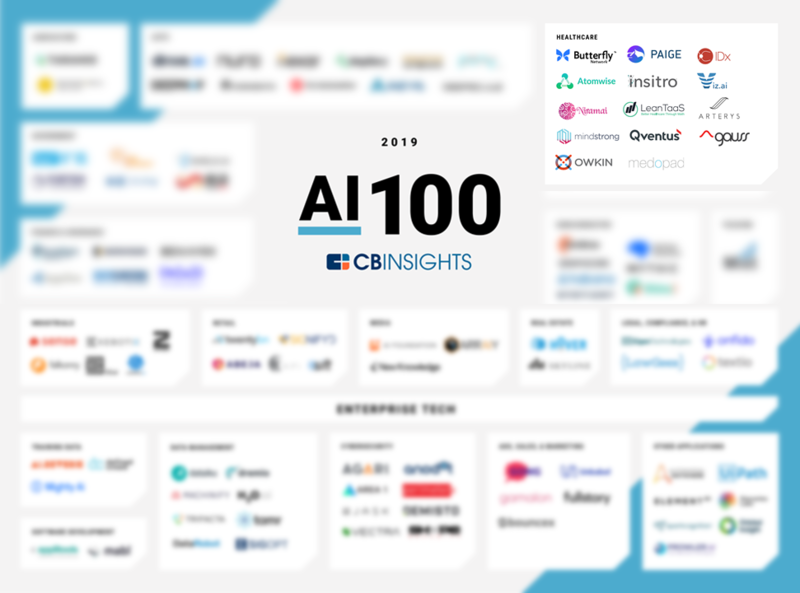 The most promising 100 AI startups working - from hardware and data infrastructure to industrial applications. 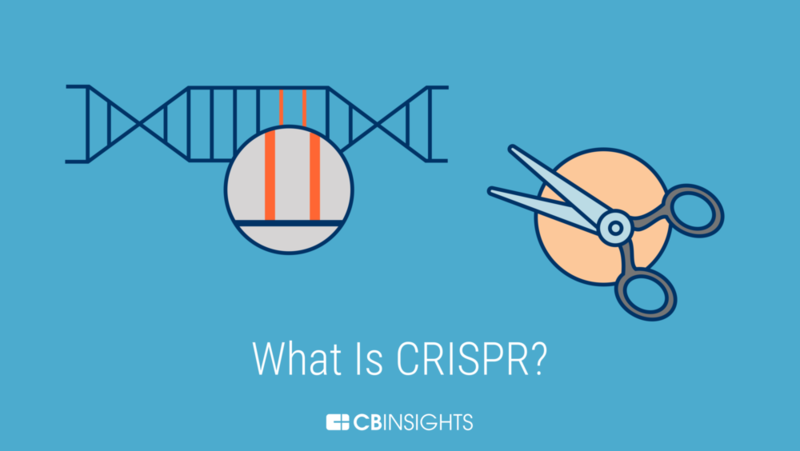 CRISPR. What is it? And why is the scientific community so fascinated by its potential applications? Starting with its definition, we explain how this technology harnesses an ancient bacteria-based defense system — and how it will impact the world around us today. 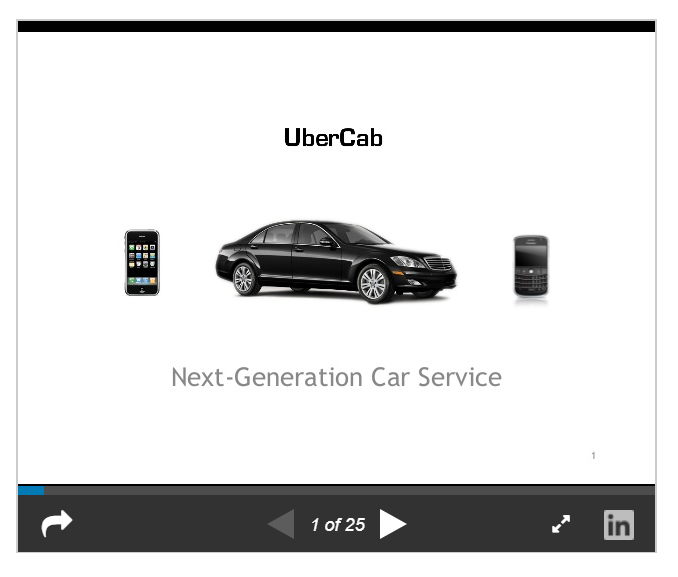 See the early pitch decks of 15 unicorn companies (and exited unicorns), including LinkedIn (before it had a dime of revenue) and Uber when it was still UberCab. With $6.5B in equity funding, WeWork is expanding aggressively at home and abroad and pursuing diverse investments that have raised eyebrows. But its real-estate-as-a-service offering and trove of data on optimal office design could make the company's value prop far more than a marketing ploy. 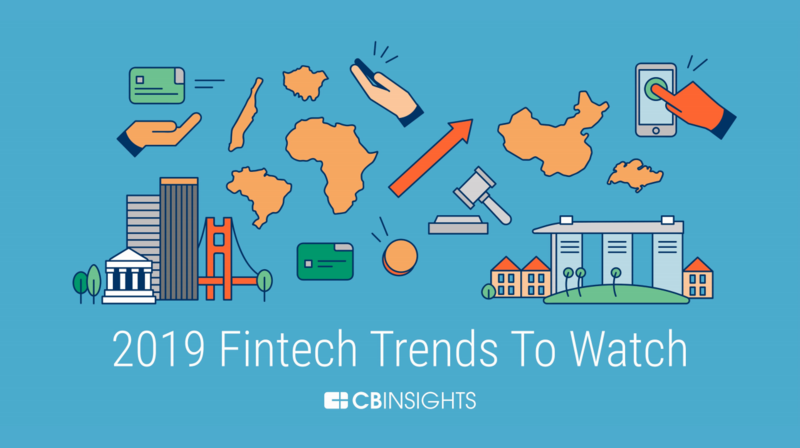 A data-driven look back at fintech trends in 2018 and an exploration of what's ahead in 2019. 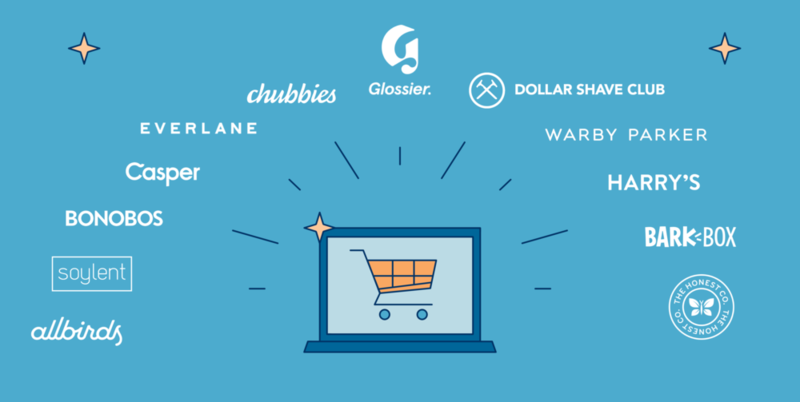 Today, a new generation of disruptive brands are shaking up retail — direct-to-consumer e-commerce companies that build, market, sell, and ship their products themselves, without middlemen. Lidar has established itself as a critical tool for autonomous perception. We assess the current lidar landscape and the players driving it forward. 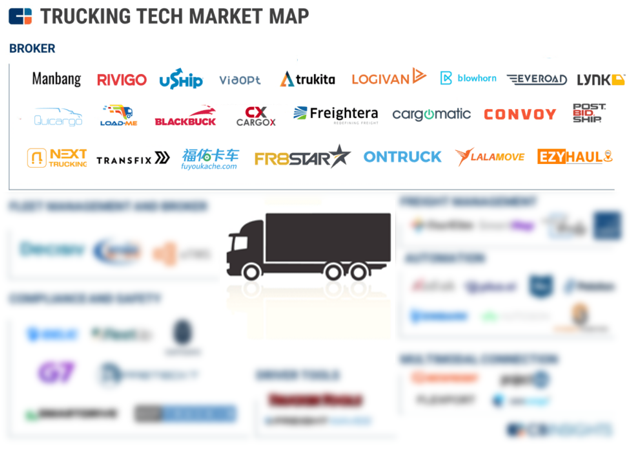 We identified more than four dozen startups solving problems in logistics, from freight management and compliance to automated brokers. P.S. On February 12, we'll be discussing game-changing startups to watch in 2019. Register for the briefing here. Copyright © 2019 CB Information Services, All rights reserved.